Here’s everything we know so far about Samsung’s upcoming Galaxy Buds, and why they’re worth waiting for. 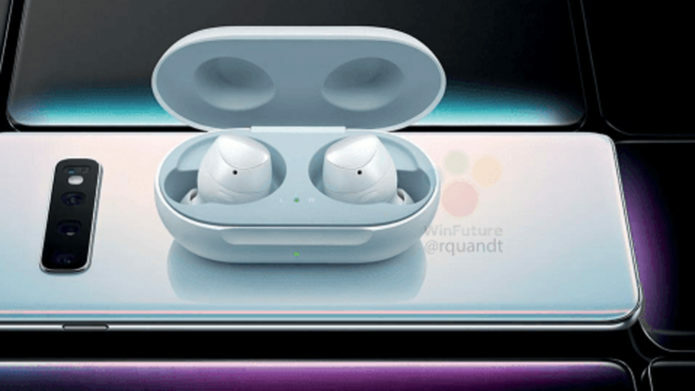 Recent reports have all but confirmed that Samsung will debut some fresh new Galaxy Buds along with the Galaxy S10 this month to take on the Airpods 2, and new Pixel Buds from Google. Buyers looking for great wireless headphones have some great options and Bluetooth earbuds are a trendy new category for mobile makers. Especially considering Apple’s Airpods don’t play nice with Android.